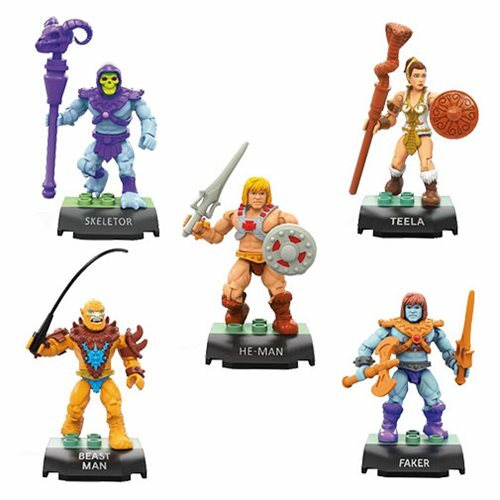 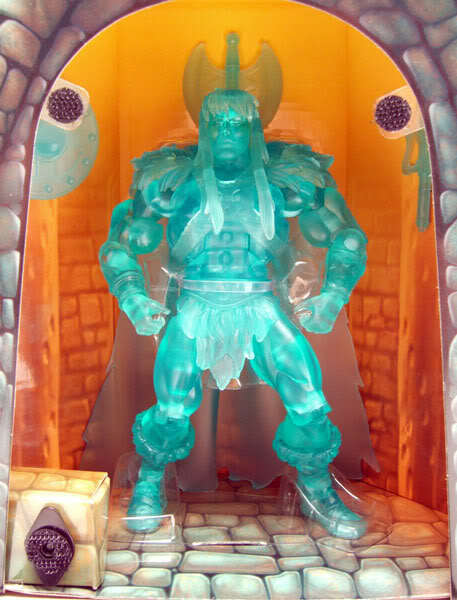 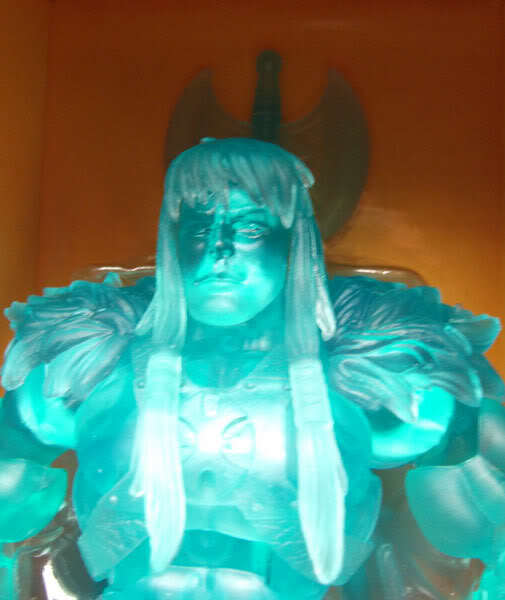 To help celebrate the return of Masters of the Universe toys to collector’s shelves, Mattel created a special variant of their San Diego Comic Con exclusive King Grayskull action figure as a “Spirt” which will forever live in the walls of his castle. 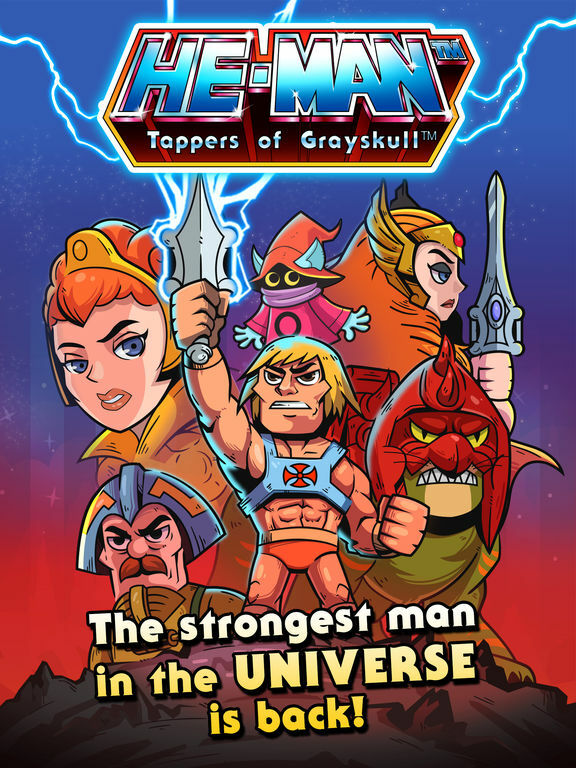 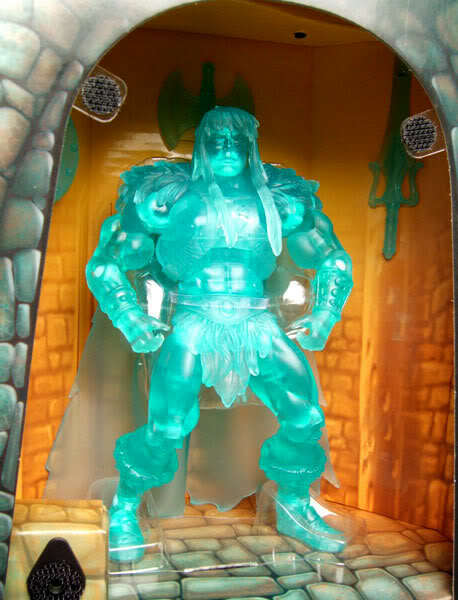 Only two editions of this all-clear version of King Grayskull were made for the public. 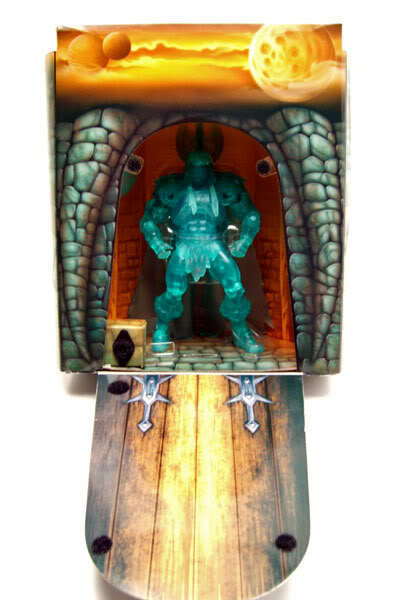 One was raffled off at SDCC 2008, the second was auctioned for charity at the 2008 Dream Halloween event. 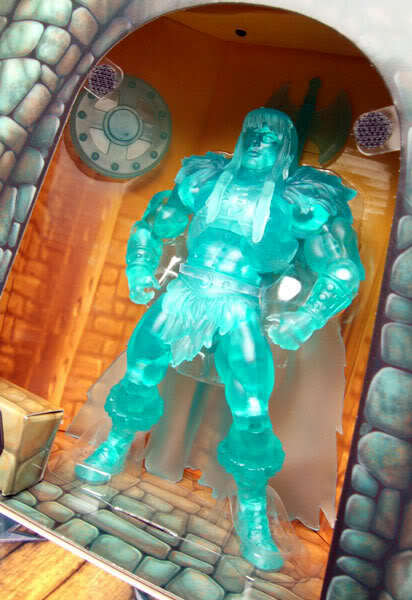 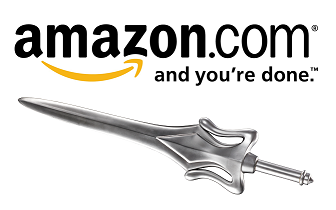 The figure came with a translucent Power Sword, axe, and shield.